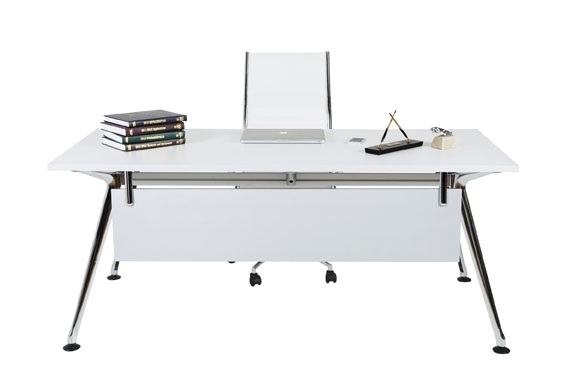 Dynamic Executive design desk & buffet set. 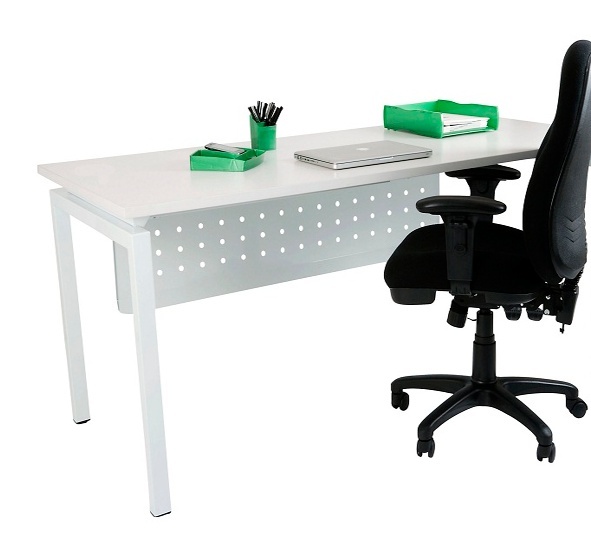 This quality commercial-rated set & its quality metal features is a winner in a modern corporate or home office use. 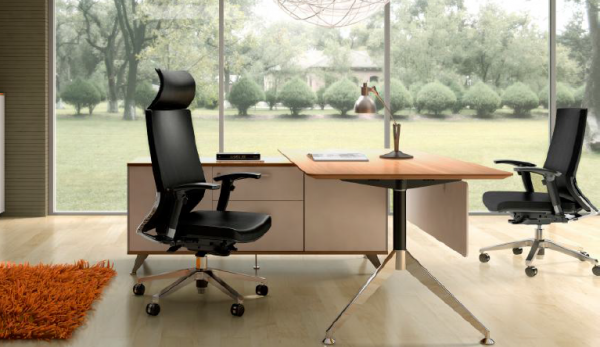 Dynamic Executive design desk and buffet set as illustrated. 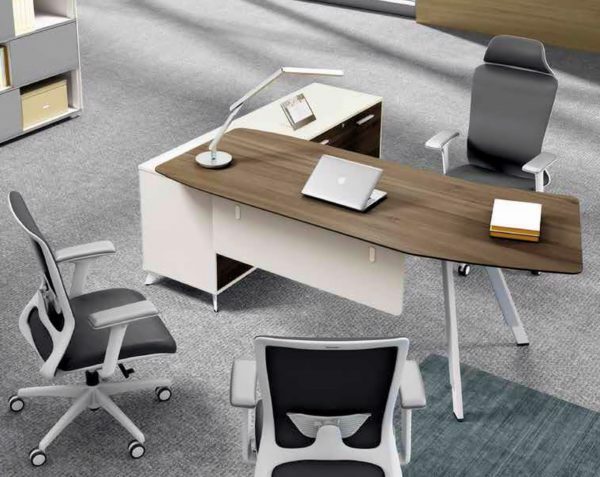 This quality commercial rated set with 25mm angled edge desk top and quality metal features is a winner in a modern corporate office or equally for home office use. Complete with generous Buffet size 1600mm long X 570mm extra deep 670mm high – side buffet with inset drawers and storage as shown. 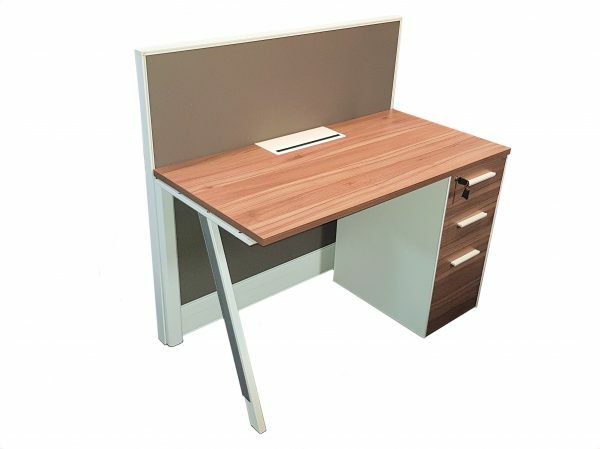 Executive desktop size 2000mm X 900mm with modesty panel and designer high polished chrome leg fittings. Available in left or right hand configuration. (Buffet left or Buffet right as sitting at desk). Image shown left hand configuration.